To advance the intellectual, technological, cultural, and economic condition of the state, region, and nation through the discovery and development of new knowledge in the field of chemistry. 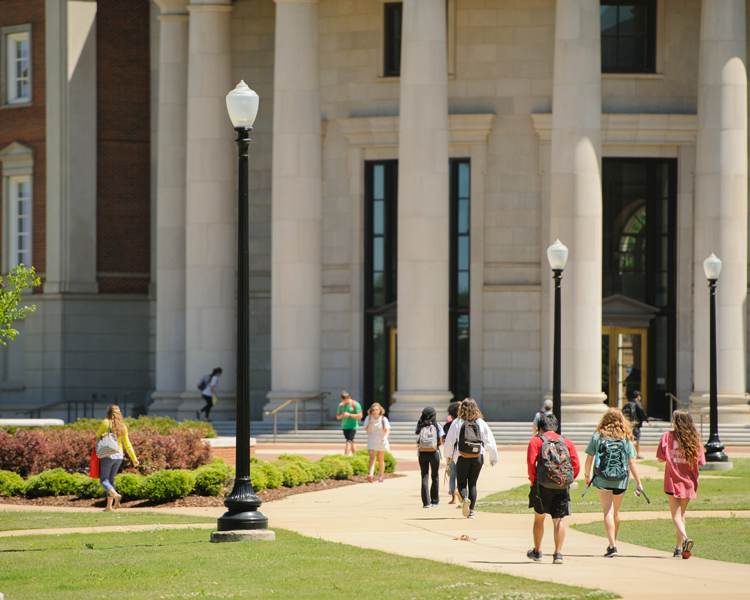 The Department of Chemistry and Biochemistry at The University of Alabama is dedicated to the instruction, training, and intellectual growth of graduate and undergraduate students through active research.  By maintaining its research programs, the Department of Chemistry and Biochemistry enhances the recognition and reputation of The University of Alabama locally, regionally, nationally, and internationally. Advance Department of Chemistry and Biochemistry faculty research efforts to keep abreast of the latest scientific advances and to impart new concepts in the department’s undergraduate and graduate curricula. Maintain graduate and undergraduate teaching and research programs to develop the next generation of academic, industrial, and government laboratory chemists who will be called upon to solve new problems. Increase the depth and breadth of outreach activities and opportunities for technology transfer from the faculty and staff to the people of the state, region, and nation. Encourage interdisciplinary research endeavors that draw on and add to the research base within The University of Alabama.